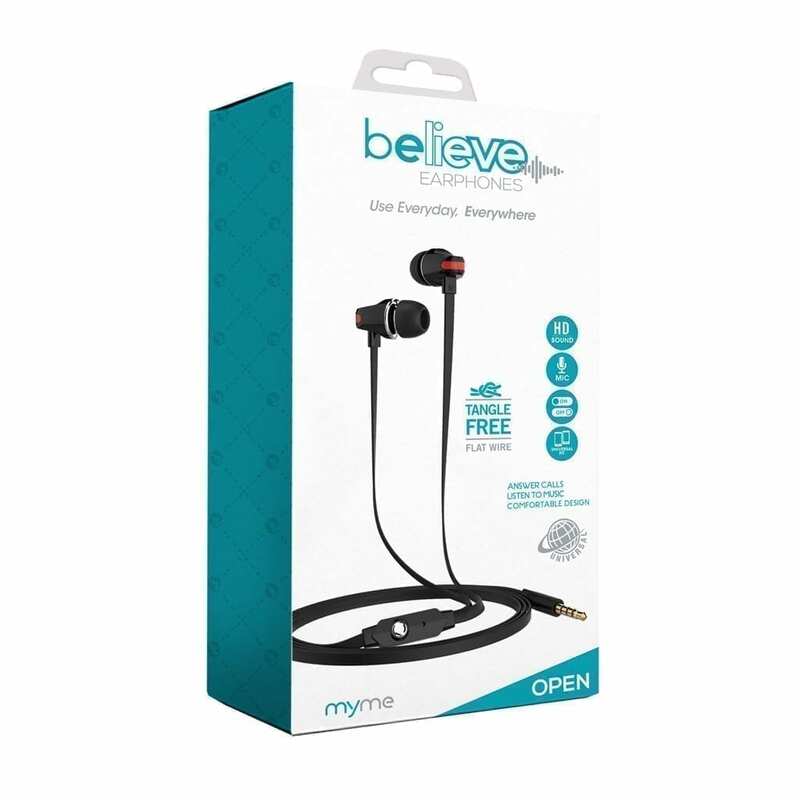 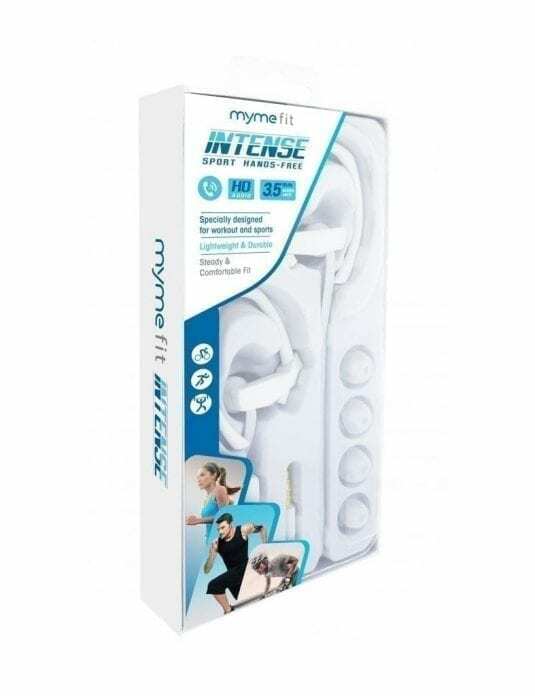 The myme Believe Hands Free delivers full, rich sound with distinct clarity and warmth. It is designed to remain comfortable and stable in your ears for hours. 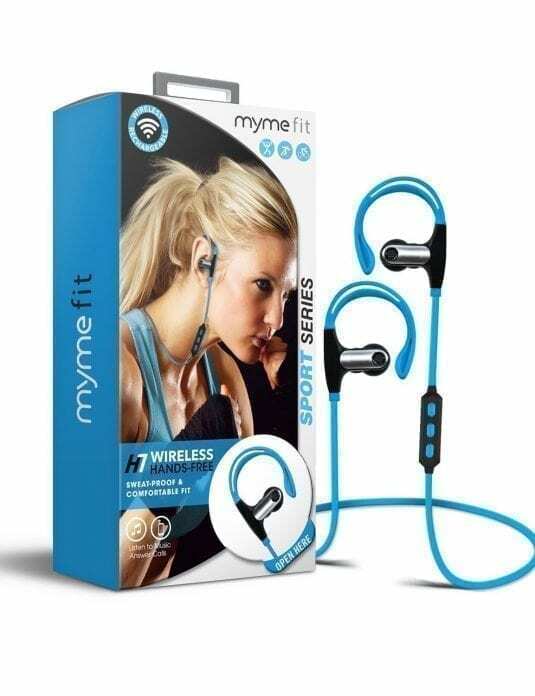 The MyMe Hands-free delivers full, rich sound with distinct clarity and warmth. 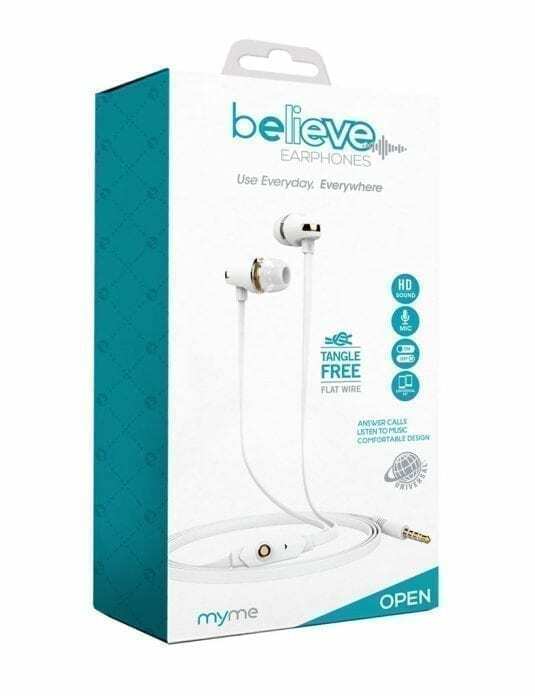 It is also designed to remain comfortable and stable in your ears for hours due to the soft silicone tips that come in different shapes and sizes to accommodate anyone’s personal listening preferences.